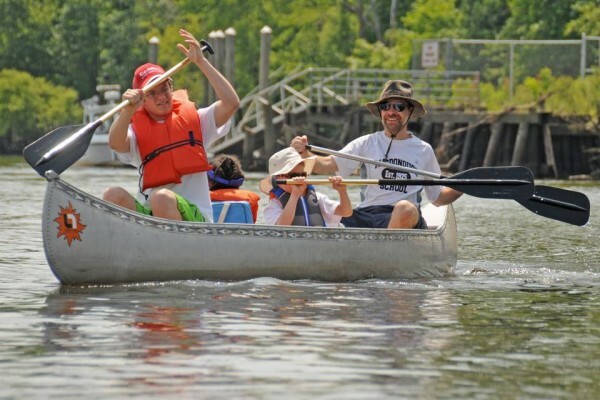 Canoe & Kayak Launch Ribbon Cutting — Fri. June 5, 3 p.m. The Jonah Center’s earliest and longest-lasting project has born fruit. 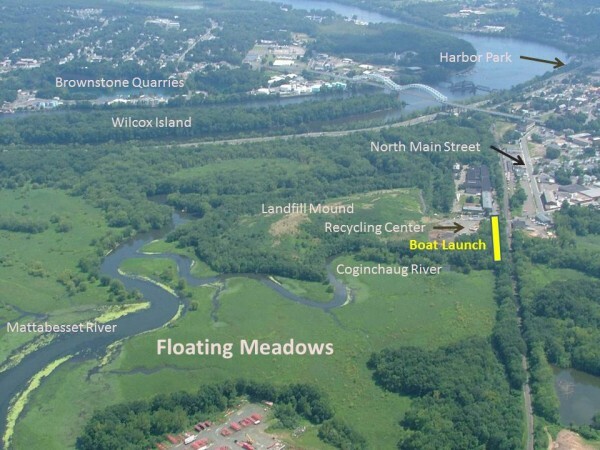 After 9 years of planning, proposal writing, grant writing, negotiations with City officials, set-backs, objections, more site-seeking, and much waiting, the Phil Salafia Canoe and Kayak Launch on the Coginchaug River is now open for use. 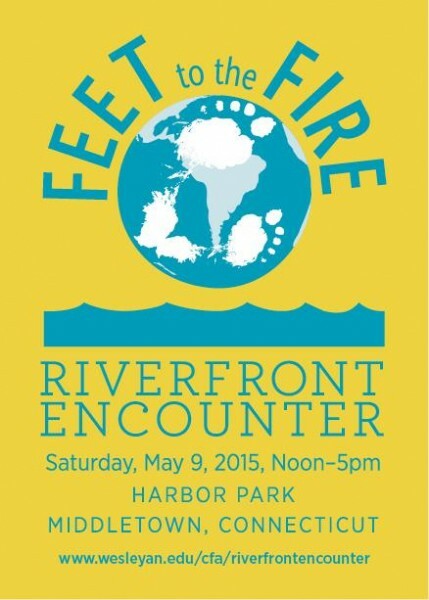 Riverfront Encounter — Sat. 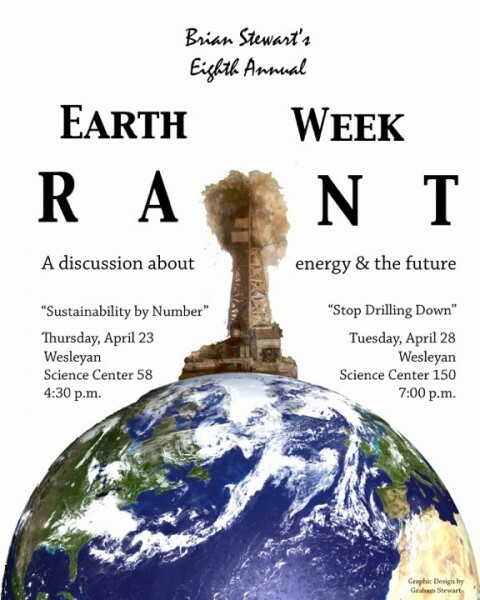 May 9, noon to 5 p.m.
Wesleyan’s Center for the Arts and College of the Environment, in collaboration with the Jonah Center and many other organizations, invite the wider community to this eco-arts event in Harbor Park, Middletown, on May 9. Music, exhibits, food, activities for children, boat rides, rowing instruction, environmental action tent, and more. Macdonough School Canoe Trip — Friday, June 5, 1 p.m.
Thursday, 23 April, 4:30 p.m. Through its exuberance, humankind has dug itself into an enormous hole, one that requires some quantification to try to grasp. Through numbers, we will examine the size of the hole and its rate of growth. Giant problems require giant solutions; we will explore the form these solutions might take — and the form they probably will not take. Tuesday, 28 April, 7 p.m.